Contact Us and tell us what you want!!!! 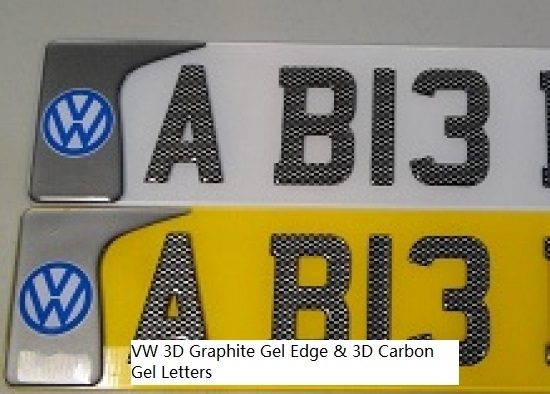 A fantastic collection of Carbon number plates and Gel 3D Number Plates styles, that can be made of majority plate sizes, with many options like borders, footers, and frames. 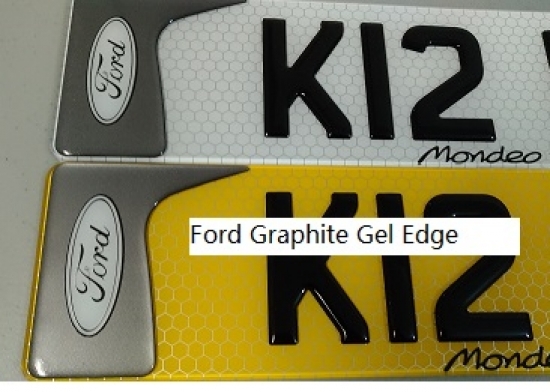 Do not mistake our 3D gel number plates with cheap fabrications, that could be thinner, a poorer acrylic quality, which is cheaper than our polyurethane material. 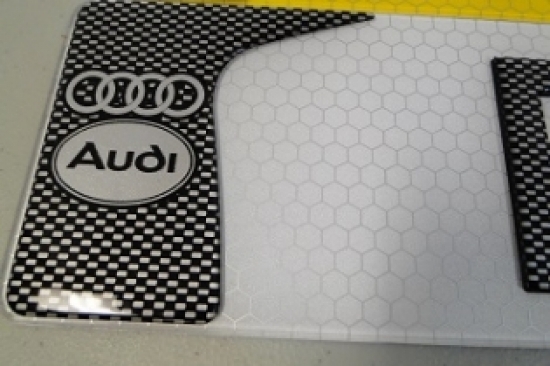 We make all our show number plates on license plate supplier equipment, to give you the best quality of a 3D gel plates available on the market. 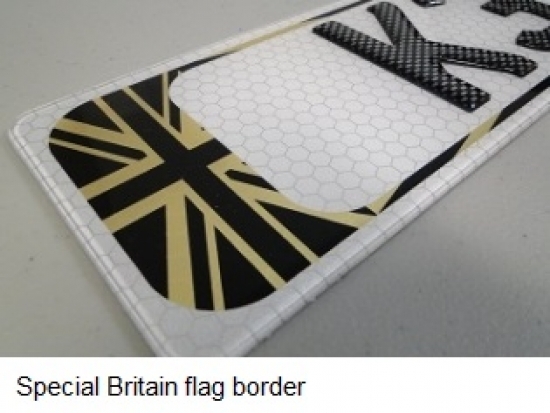 Our custom show plates are supplied from the heart of UK, created by specialists and customised with your text and details. 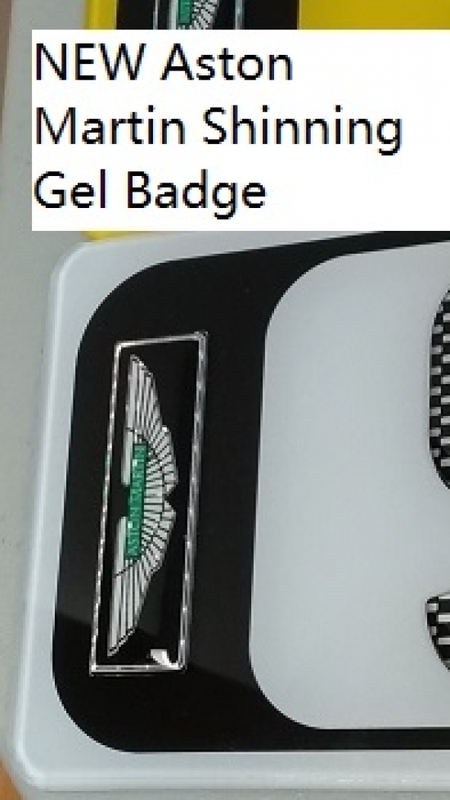 They are actually made from material that common European number plates are made of, except 3d gel, which is used for car show number plates only. This means you are getting plates from the most quality show plate supplier UK! 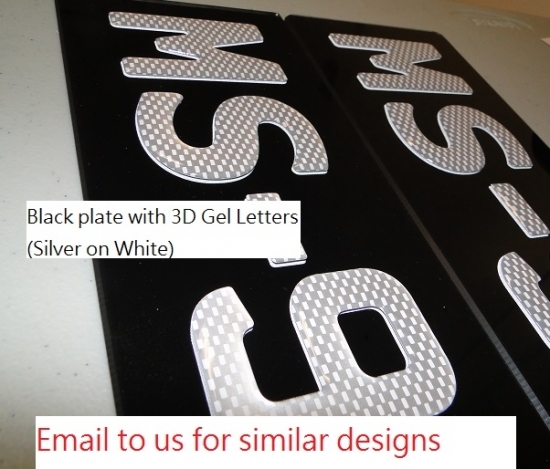 EZPlates manufacture 3D domed show numberplates for vehicles using the highest quality equipment and materials for vehicle number plates, that not many of show plate supplier UK can produce our outstanding 3D Gel patterns. 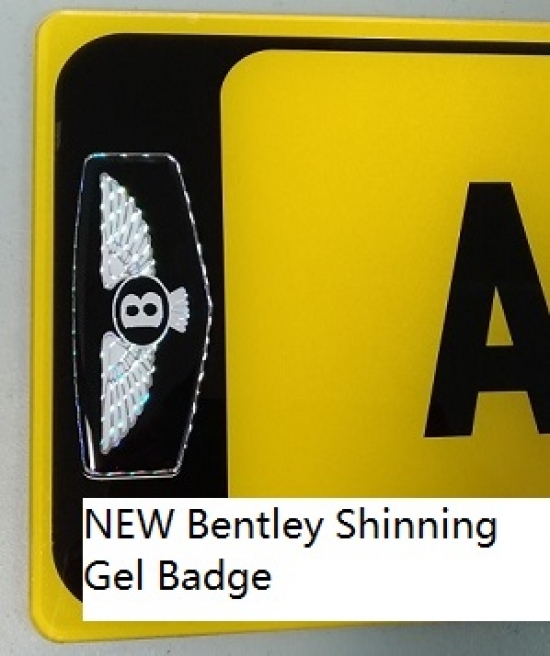 Compare our patterns with those from other suppliers and you will understand why we have so many returning customers asking for our 3D Carbon Gel products. 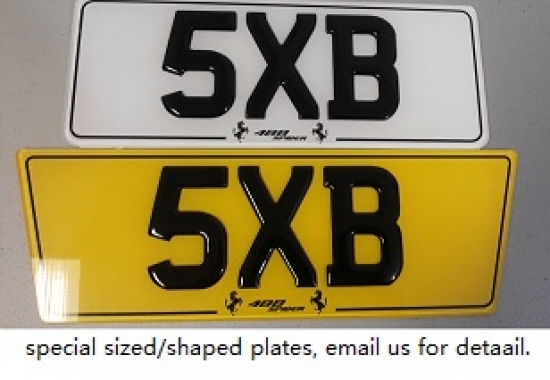 We are the show plates supplier in UK that uses the same material as standard vehicle number plates. 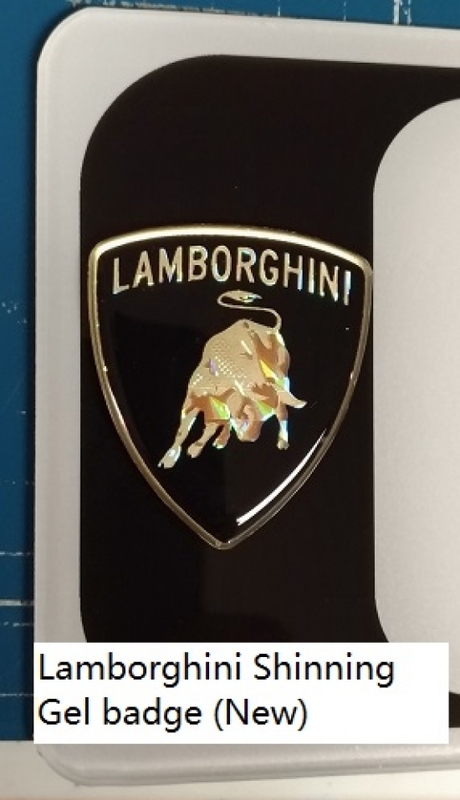 You can order Car Show Plates, that is a great car’s appearance enhancement at car shows, meetups, celebrations, holidays. DISCLAIMER: All plates on this website are for off road use: such as interior, showrooms, car shows. The plates are also for announcement usage: like messages on celebrations, for greetings, holidays etc. Show Plates are not for road going vehicles. 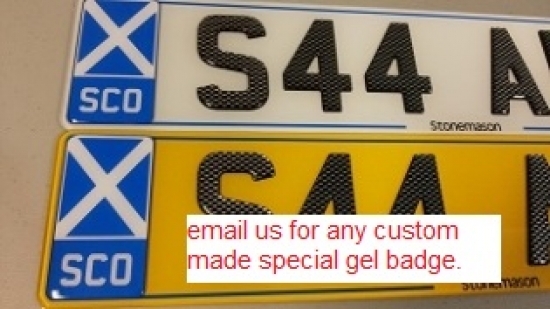 Feel free to contact us for any number plates design requirements or other questions.